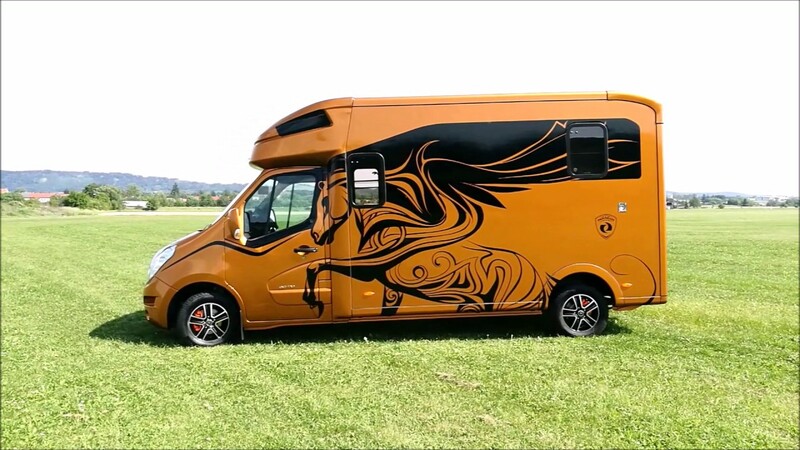 Excelsion 5 horsebox (Renault, Opel) Paragan s.r.o. Excelsion 5 is designed for a maximal efficiency. 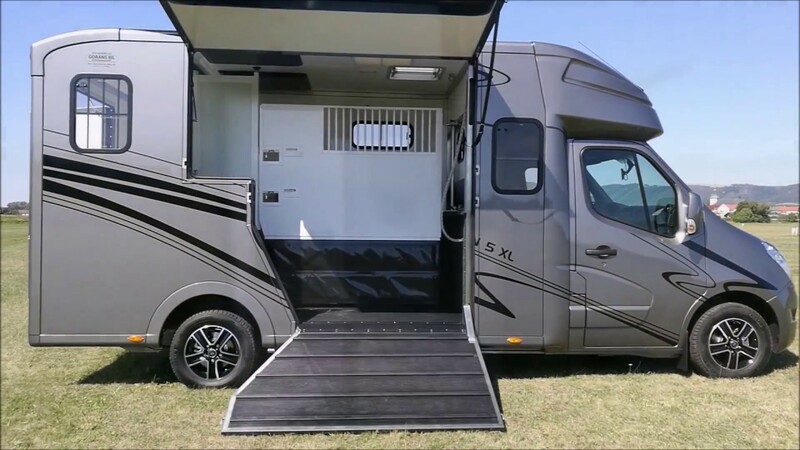 Excelsion 5 offers a cabin for 5 passengers with the option of bench unfolding into two beds. Excelsion 5 is the horsebox based on your expectations including wide range of accessories. 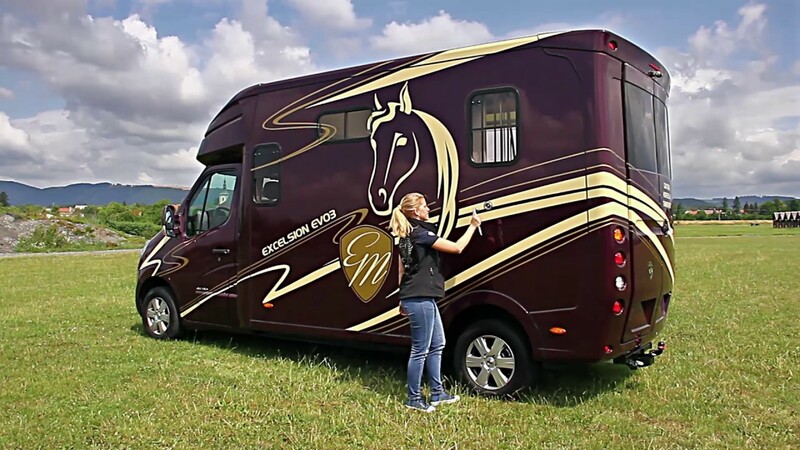 Such a horsebox transport safely and economically your valuable horses wherever you want to go with extra ordinary performance. 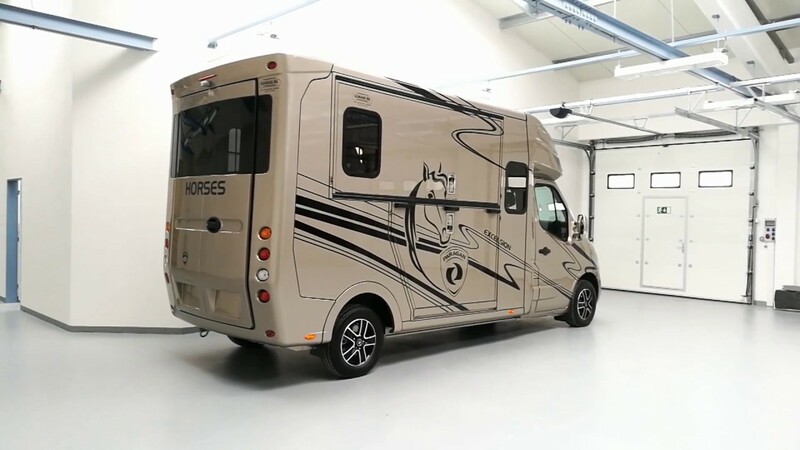 Excelsion 5 XL represents a luxury version of horsebox fully equipped built on a longer chassis ensuring the maximal comfort for the entire crew. 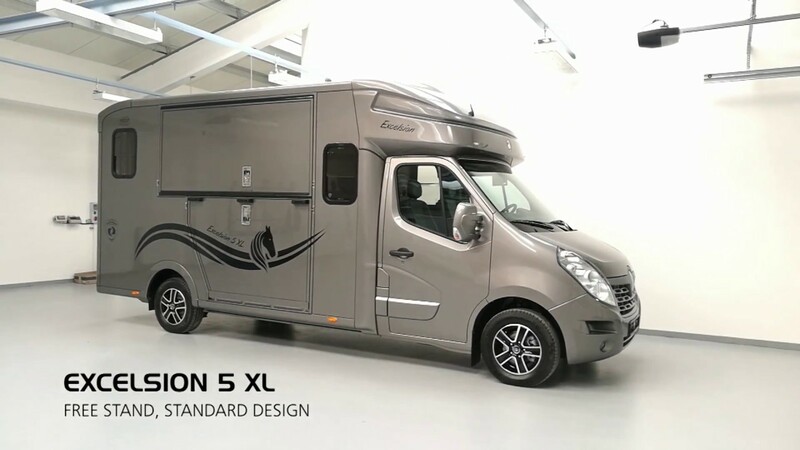 Excelsion 5 represents a luxury horsebox for more travelers, i.e. a family with kids. Excelsion 5 provides comfort not just for horses but also for travelers including sleeping and relax. We offer the horse area with BASIC system, PANIC system and also FREE STAND. Please check the horseboxes’ dimensions and recommended types of horse area interior in details, to decide which is suitable for your horse. You can choose the horse area directly in our Paragan configurator. We offer many useful options, solutions and accessories helping you to expand even wide range of standard equipment. 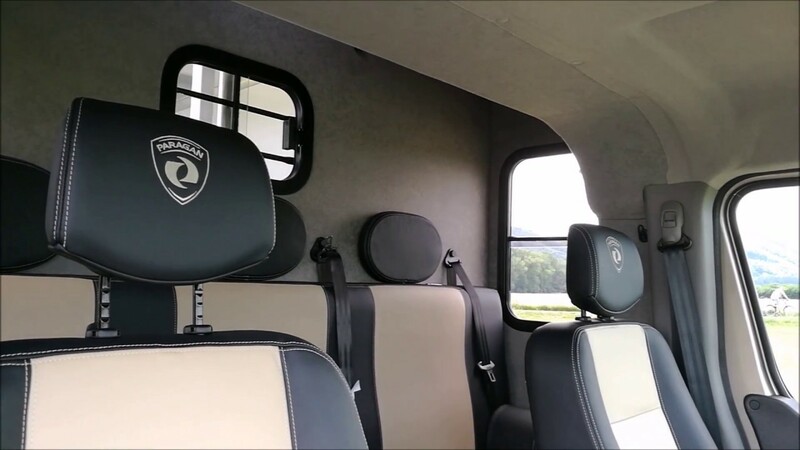 You might choose from the wide range of comfort features, for example a removable table with swivel seats and/or a camera packet. 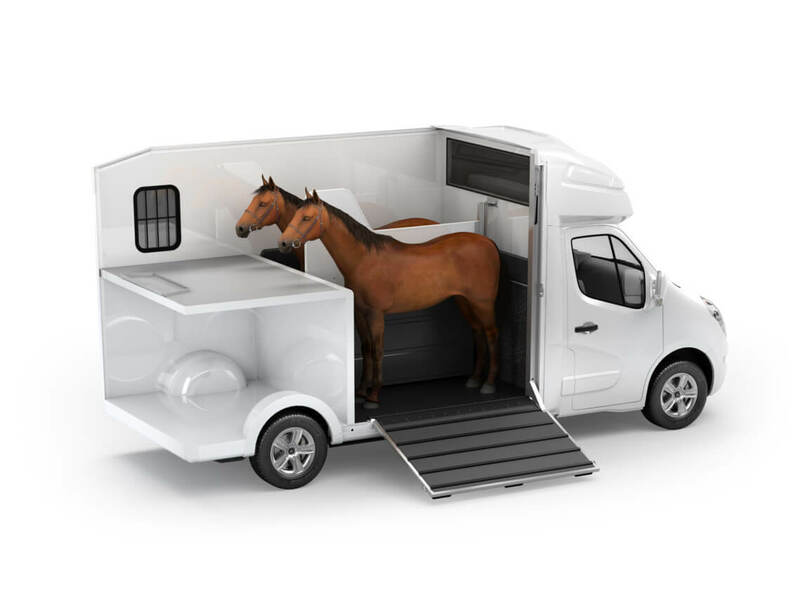 Make your parking next to stables even easier. You are able to reverse anywhere with our camera packet for a first trial. 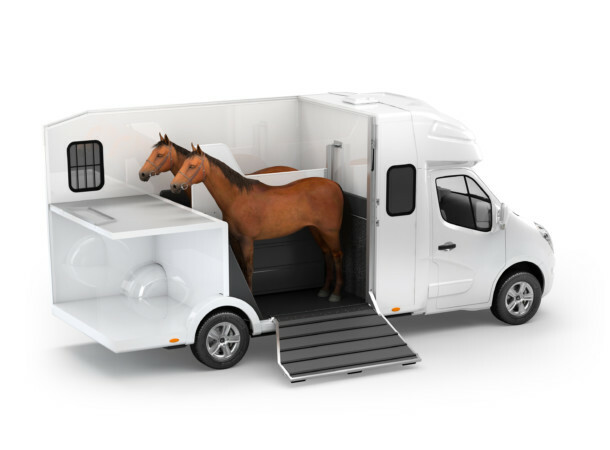 There is also a camera in a horse area by which you can watch your horses during a transport. Excelsion 5 Advantages More space. More fun. 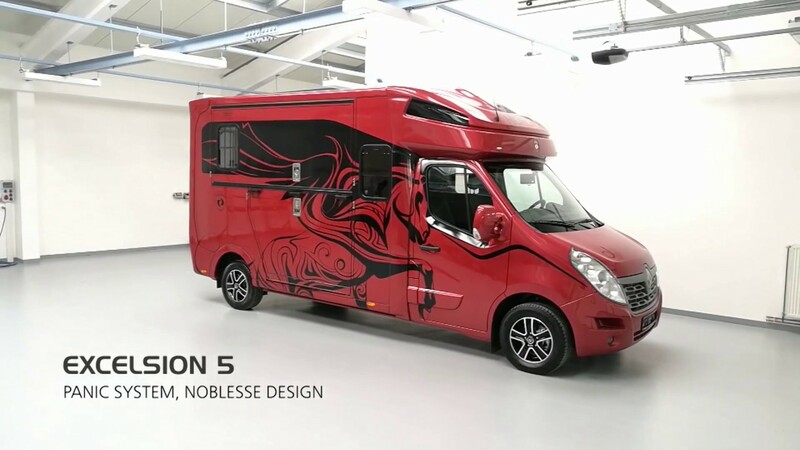 What can you expect from EXCELSION 5? Solid breast partition with fixed cover of saddle area. Completely protected saddle area from impurities. There is no risk of a horse jump over the partition – a safety feature. Very modern and frequently used. 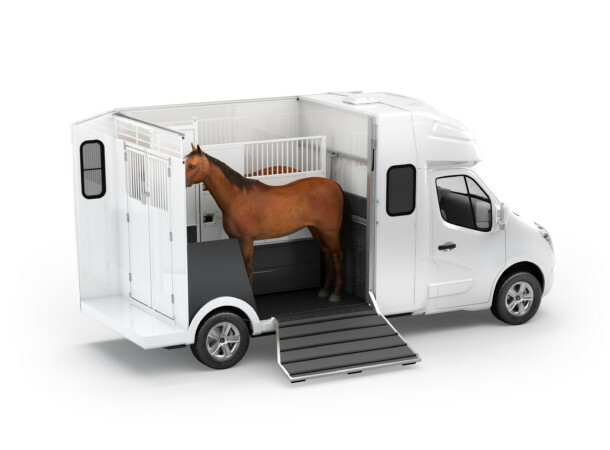 Panic system represents a removable breast partition, fully removable while emergency horse escape. We recommend the assembly of stainless V-grids for horses and foals. 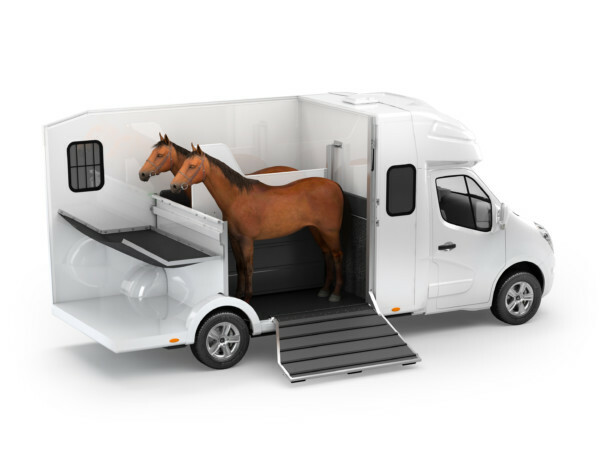 While removed walls, it is possible to use the horsebox for the transport of high load capacity and use the entire horsebox capacity. 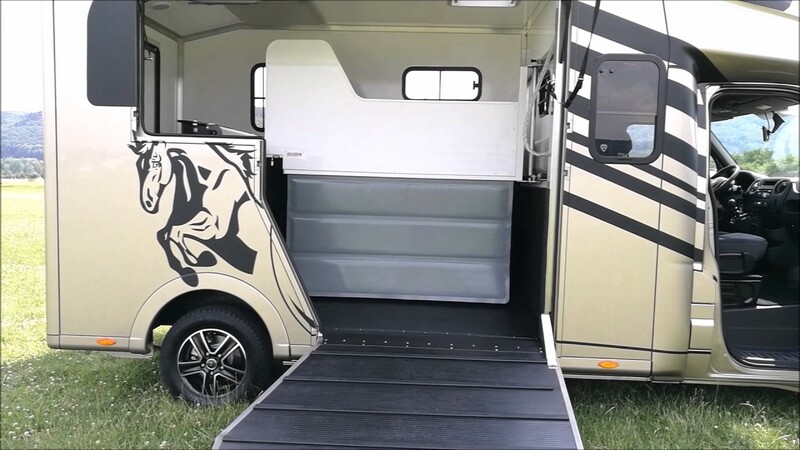 Free Stand means a built in box for horses with high revolving head partition, higher partition between horses and safety doors allowing easy entry to horses and emergency horses escape from rear doors. Free Stand might be implemented into all horseboxes models. It looks very convenient for short models serving only for horse transport with no space for saddle area. Ideal for horses’ transporters. Paragan horseboxes offer untypically rich equipment even from a standard version. However, we offer more! We offer you a range of additional accessories – “Options” (ADD). 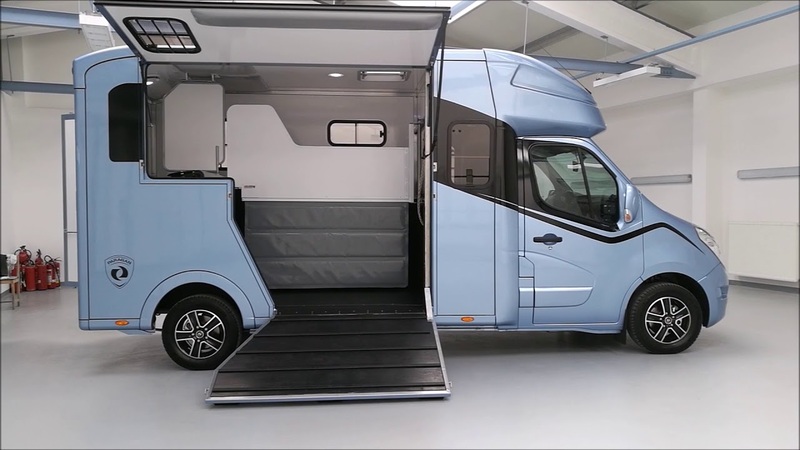 Choose from many accessories being used for meeting your satisfaction demands. See the list of items being marked as Comfort and Safety. Standard Model Basic What is standard model about?